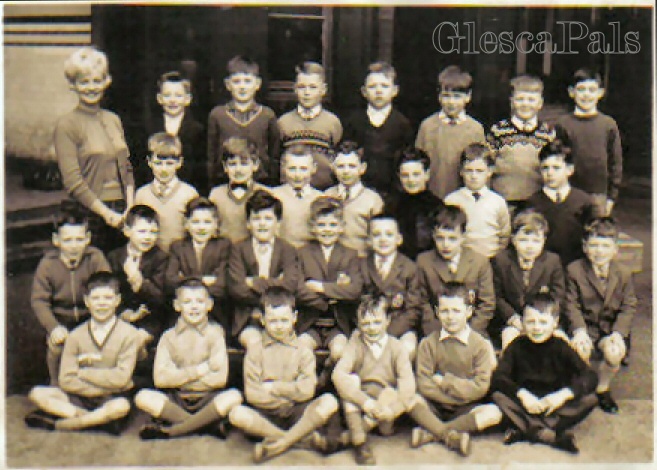 Re the photograph posted in for st Marys primary school taken in 1963 -please note that in the front row (3) is David Casey and two along (5) is Alex Casey (twins). the family emigrated to Australia in 1963. Alex married and returned to Glasgow in 1985.